The Neos team have addressed business conferences from Antwerp to Zurich, Austria to Zambia, Liverpool to Los Angeles, Cape Town to Colombo. 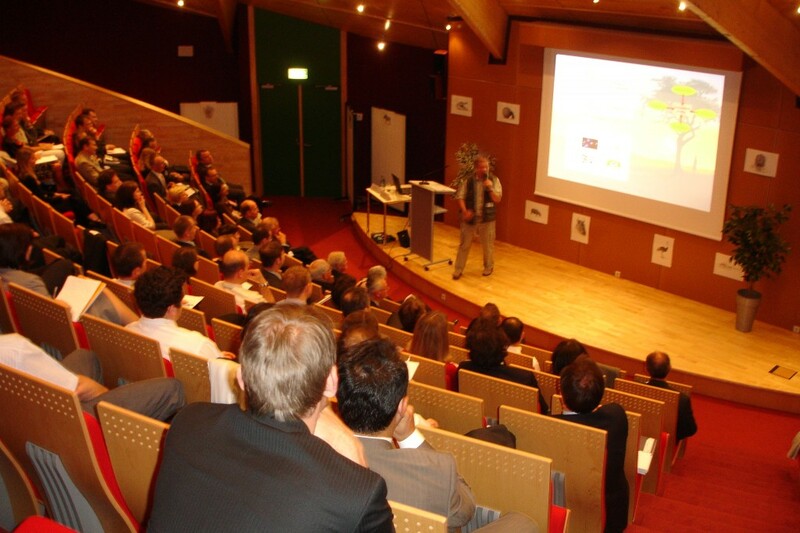 A Neos speaker can engage, educate and enthuse your audience at almost any business conference. Based on the book of the same name, Neos’s Stephen Berry gives insights into learning business strategies from some of the world’s experts – the elephant, giraffe, cheetah, crocodile and others. Using an understanding of human behaviour to communicate with people on THEIR terms and in their behavioural ‘language’ rather than as we would choose. Essential for all those who need to persuade or sell (ideas or products) to others. Stand still and the metal giant drags you backwards! Business life is the same. This speech shows how to build in the habits and structures to push ever forward and conquer the climb – and not get dragged backwards into business oblivion. Why do some teams outperform others? What are the ingredients for team success? Full of practical examples and ideas, this speech looks at the factors required for high performance and shows how to build them into teams.